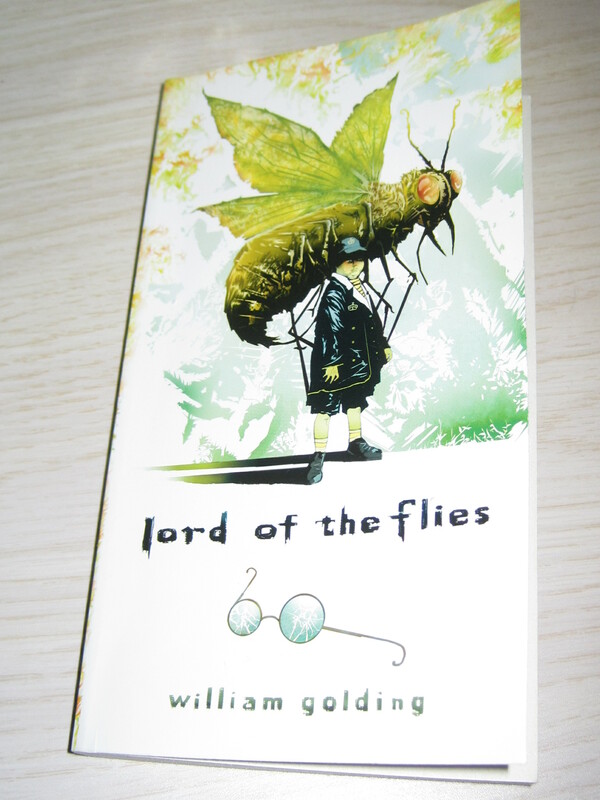 I was surprised to learn that my teenage daughter was reading William Golding’s Lord of the Flies (LOTF) in tenth grade. I’d have thought a book written in the 1950s, and read by both my husband and me when we were in high school, would be long gone. Apparently, I was wrong. But what surprised me more than studying the book in 2014 is that my daughter liked it! I have such bad recollections of that book that I shudder when I hear the title. My husband feels the same way. So how come our teen liked it? Back in the seventies, I wasn’t much of a reader (I know, strange for a writer, but I had my reasons). When I chose to read, I enjoyed stories about teenager girls and what they were going through. I suppose it was women’s fiction for the teen population. Nothing too deep. Easy to understand. Likely held no symbolism, allegory, or anything else that gives rise to the continuous study of LOTF sixty years after it was written. So when I read LOTF, I was shocked by the content. It was barbaric, vulgar, and sad. I wasn’t accustomed to reading books of this nature. But, do you know what? Our kids are. Beginning with Harry Potter and continuing through the Hunger Games and Divergent series, our children have been exposed to evil, death, torture, fighting for survival, and a myriad of other dark situations. For my teen, LOTF did not have the shock effect it had on me as at her age. I’d love to get a discussion going in the comment section. Did you read Lord of the Flies in high school? What did you think of it? Do you agree with my theory that teens are exposed to much darker themes than we were at that age?